Ever wanted to become a Google Street View photographer? Or are you already an avid contributer to Street View but want to lessen your workload? 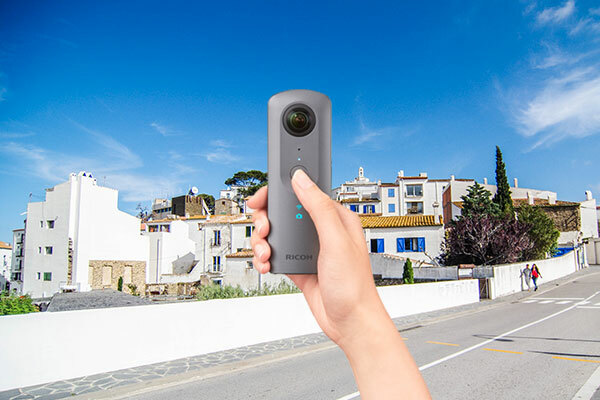 Google Street View are introducing video mode to the Ricoh Theta V, which will automatically create Street View images from your video. All you need to do is shoot some 4K video with the Theta V, upload the video to the Street View server and it will automatically create snapshots every 10 meters or so. No manual editing or positioning required. 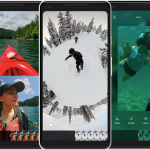 This should reduce the time it takes to create a full virtual tour as you won’t need to deal with multiple photos and files. The Ricoh Theta V can shoot excellent 4K video and snapshots from these should produce excellent images. 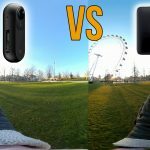 If you want more information on this camera then check out my full review of the Theta V which includes example images and videos. 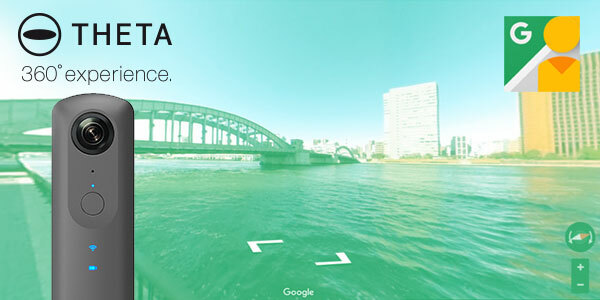 Will you be using the Theta V to shoot Google Street View images using the new video mode?